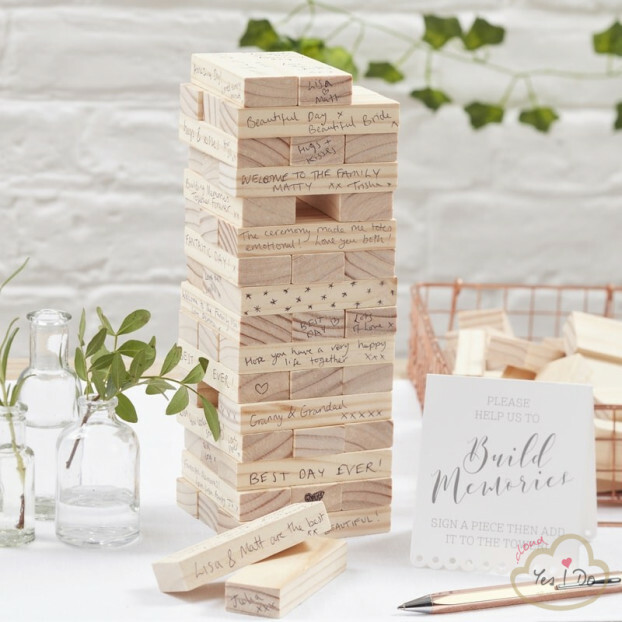 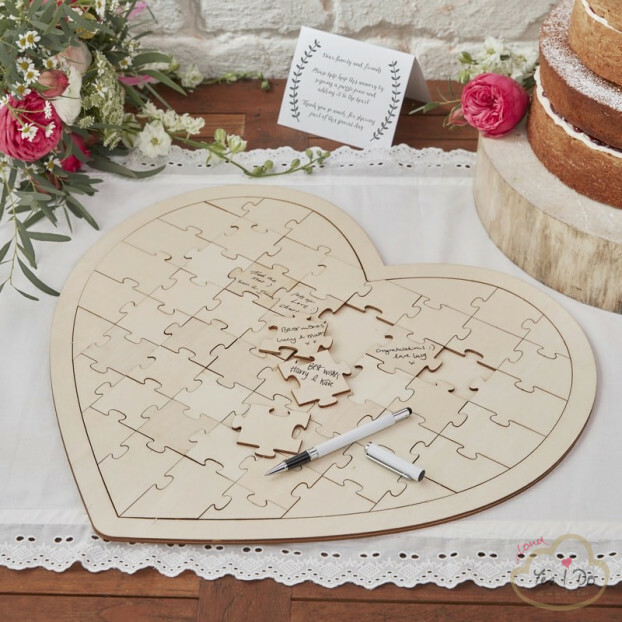 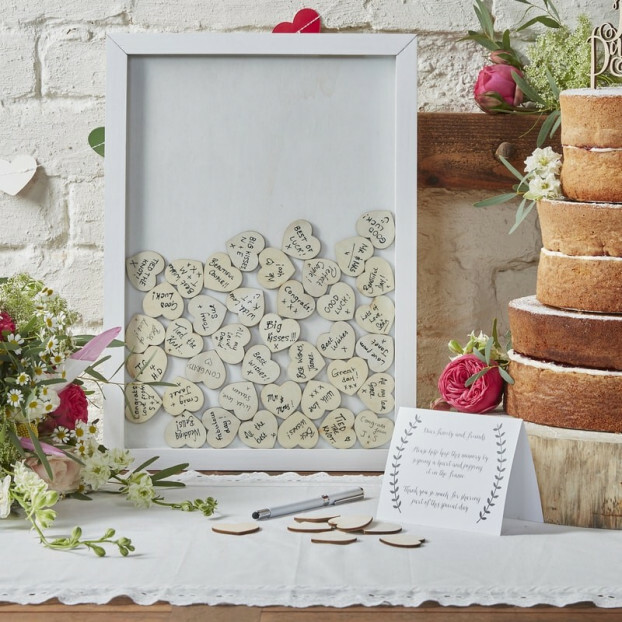 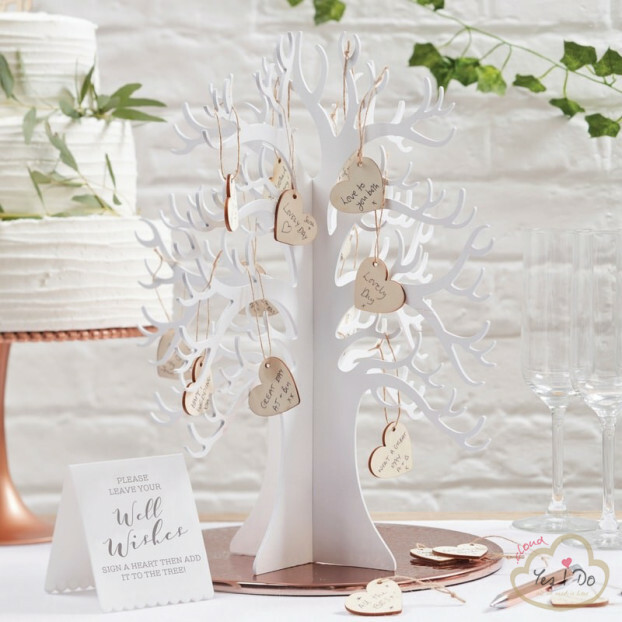 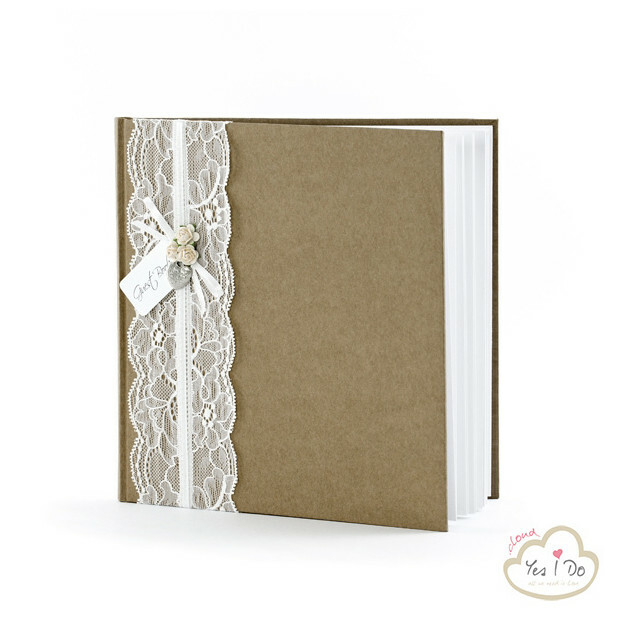 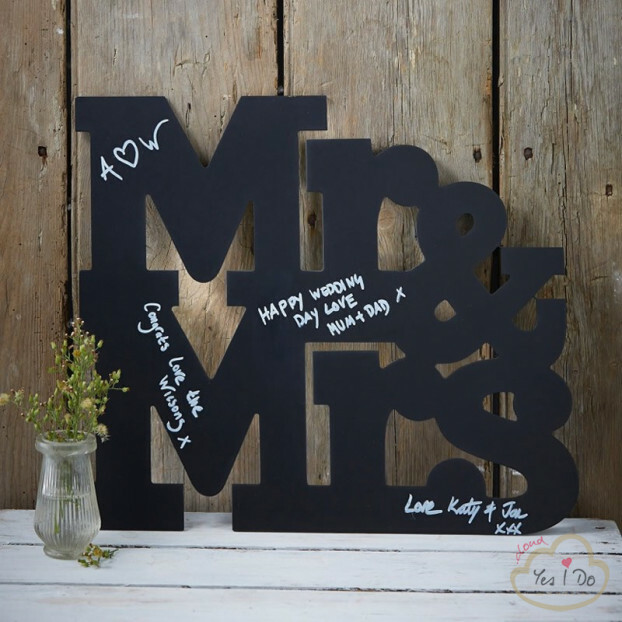 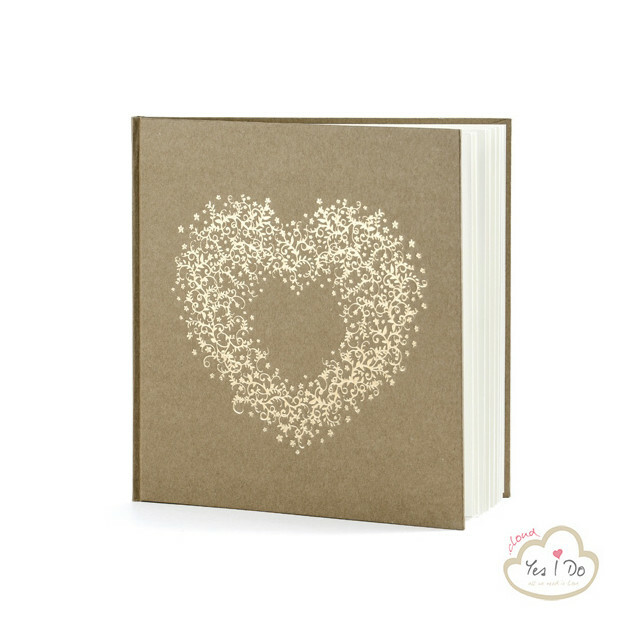 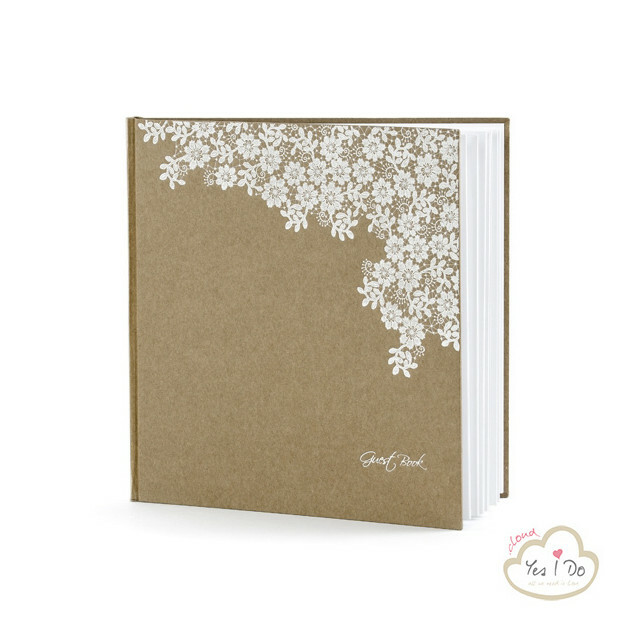 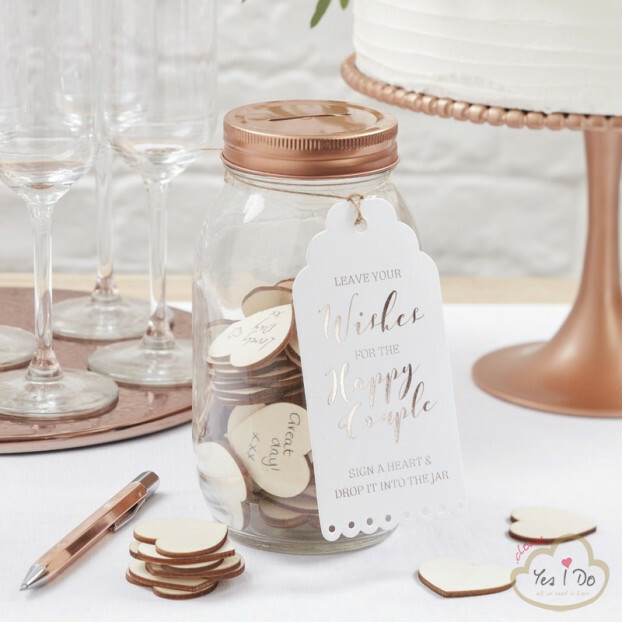 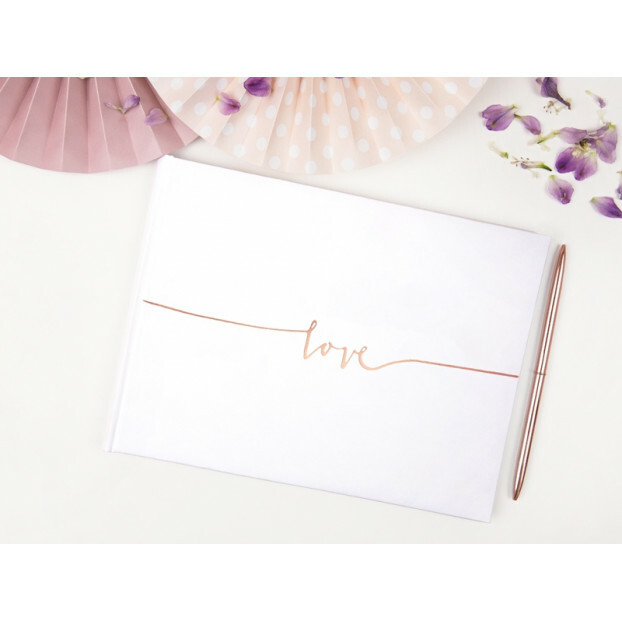 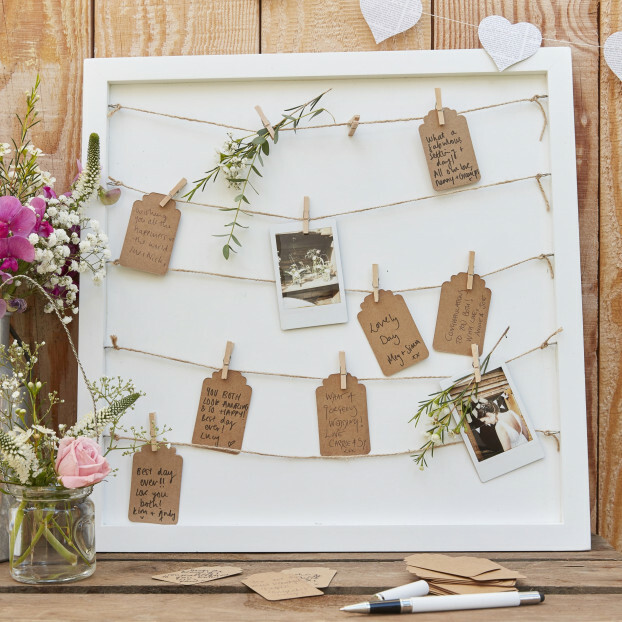 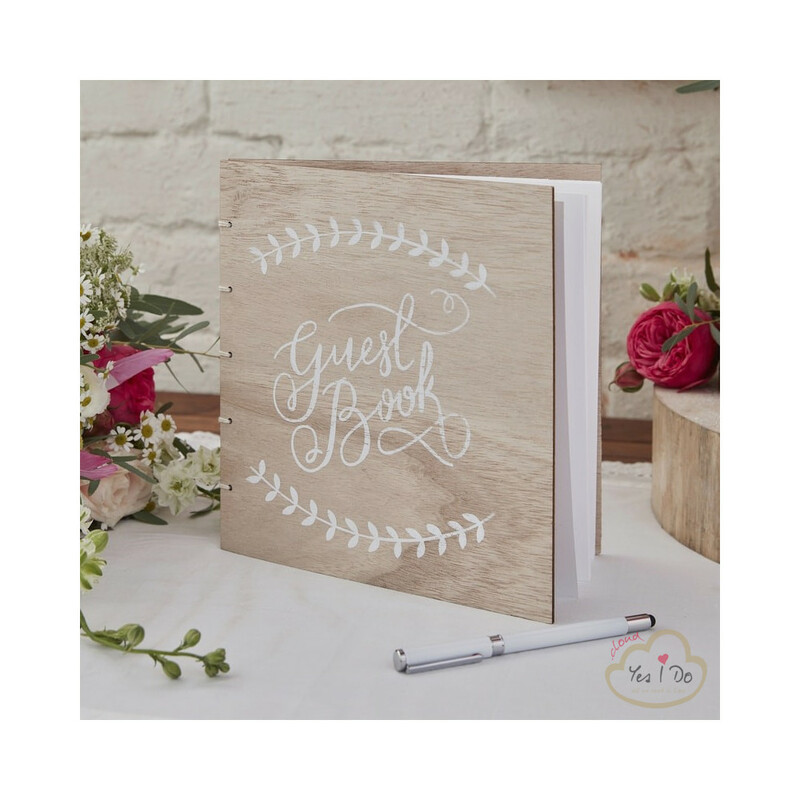 Capture all of the lovely memories created at you wedding day with this gorgeous vintage wooden guest book. 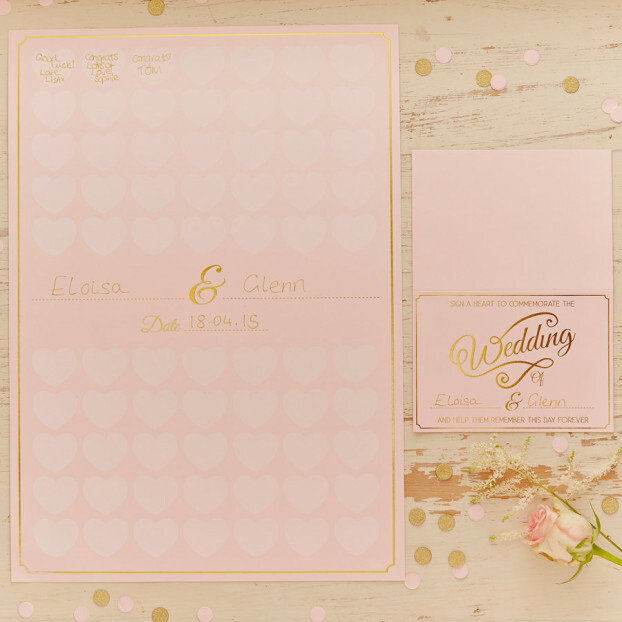 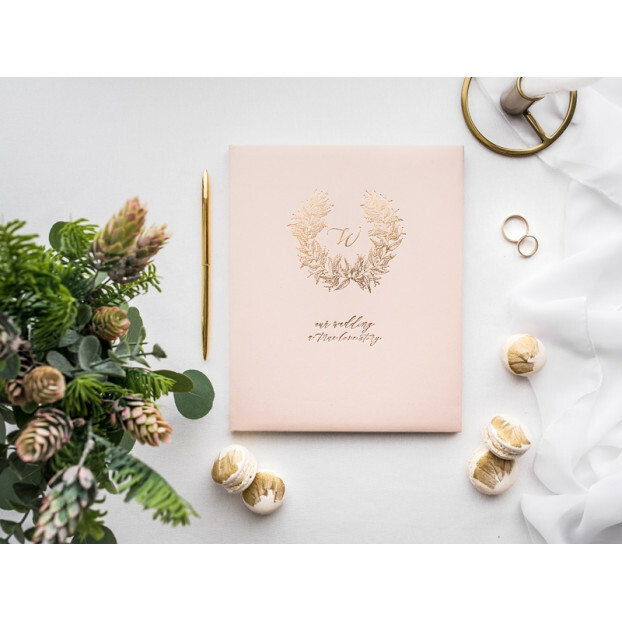 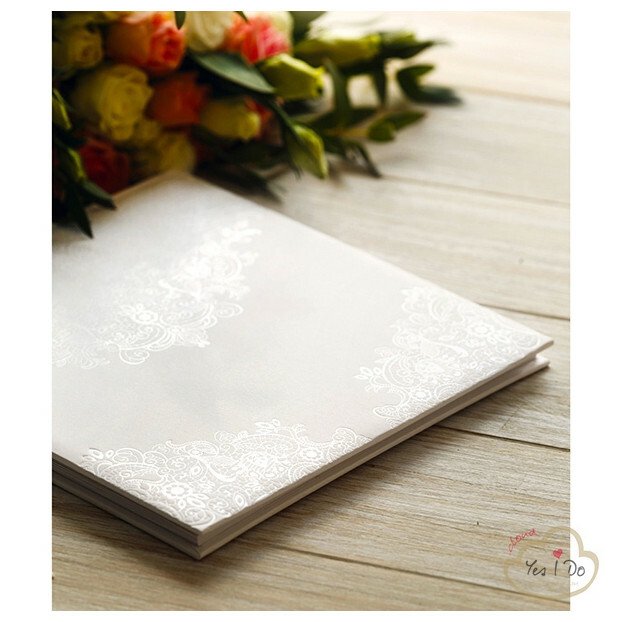 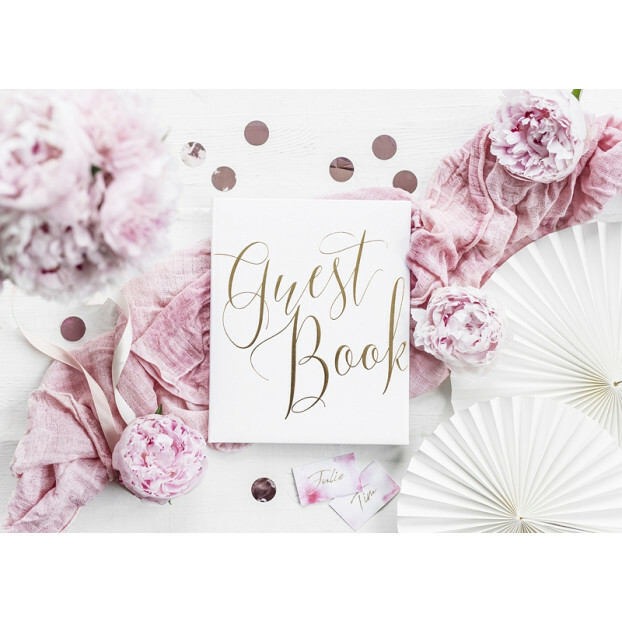 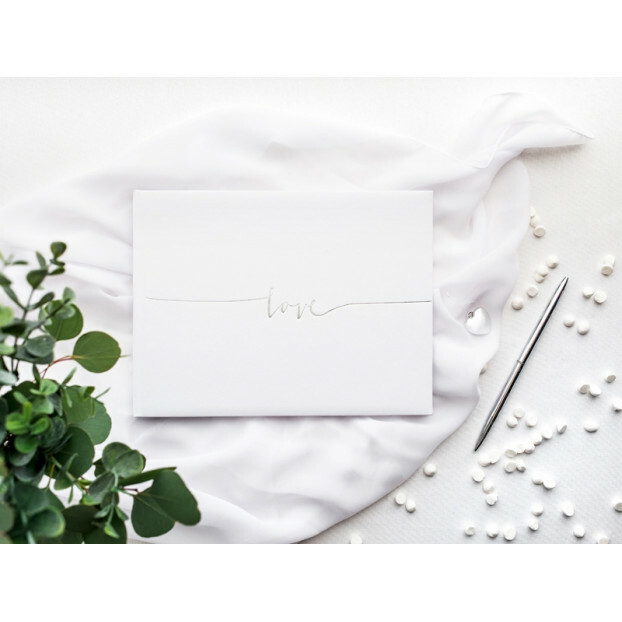 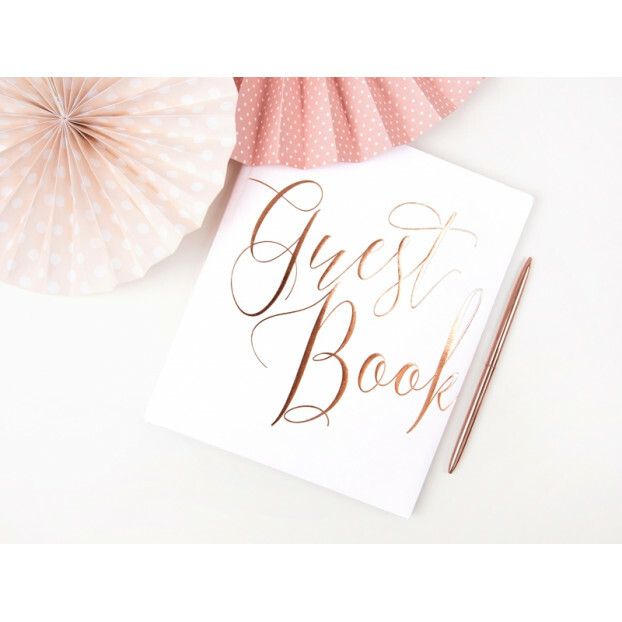 Make sure you are able to relive your big day again and again by sharing your guest book with your loved ones. 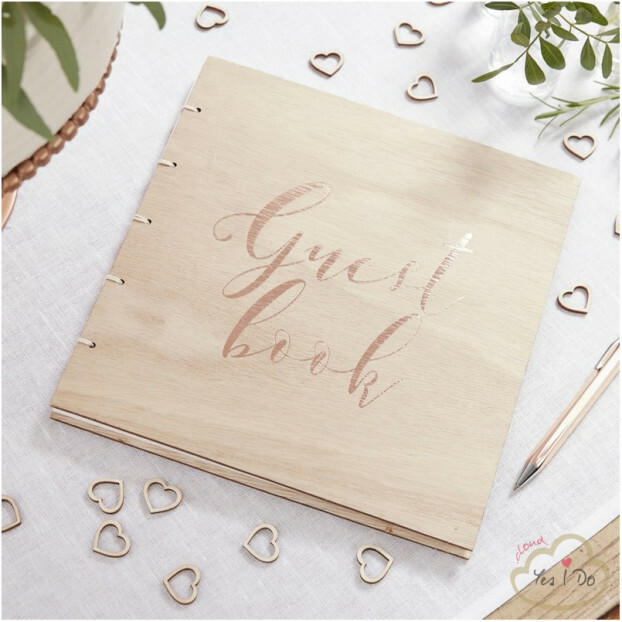 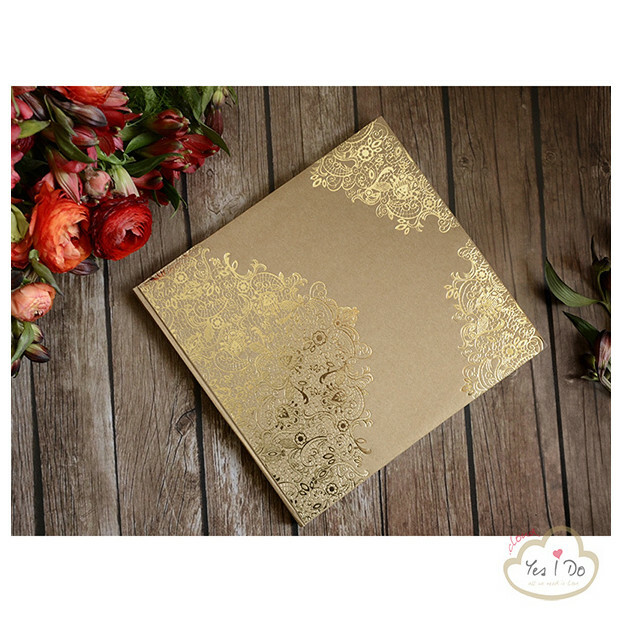 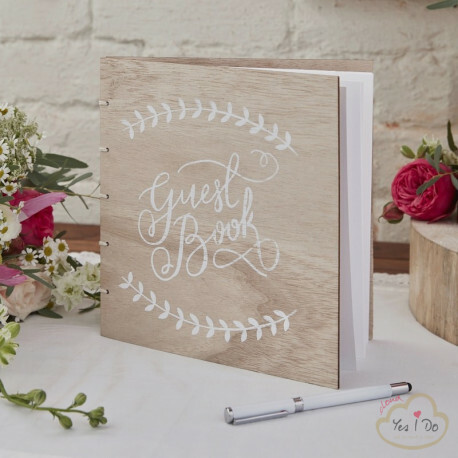 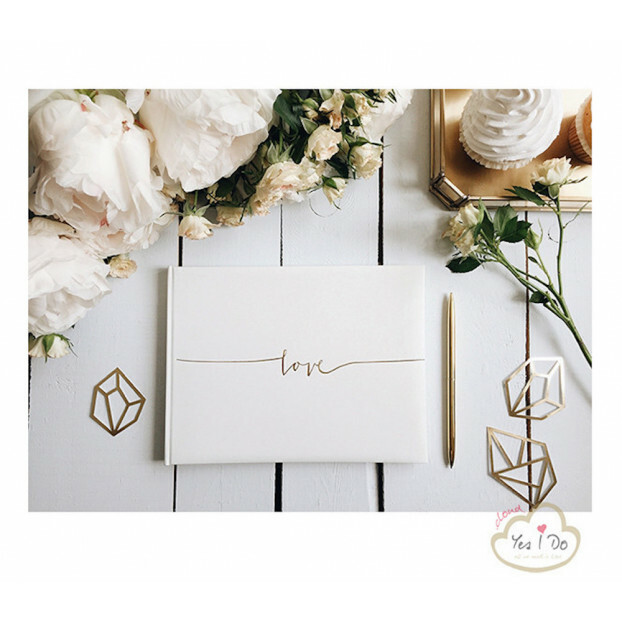 This beautiful wooden guest book has 32 blank pages inside for your guests to write their messages in.